Dear Ugandans, see what People Power has done again. 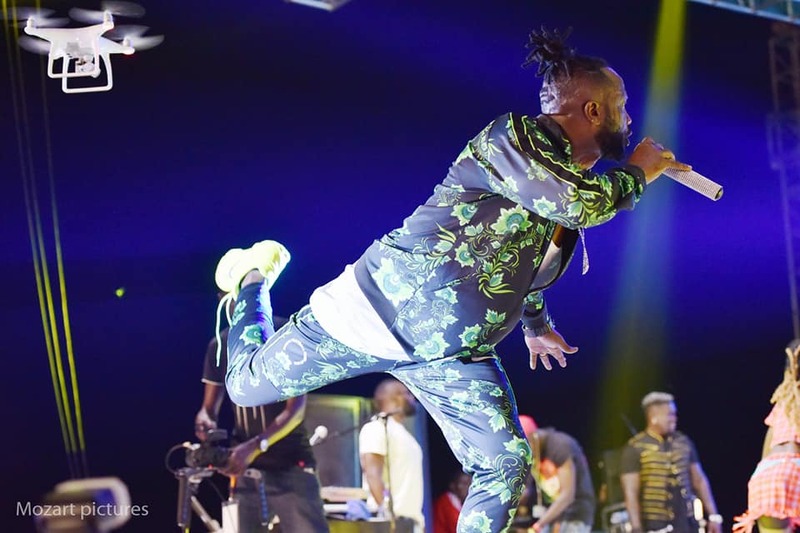 Legendary singer, Bebe Cool, will not be doing any stage performances, following the happenings of the two held this month. 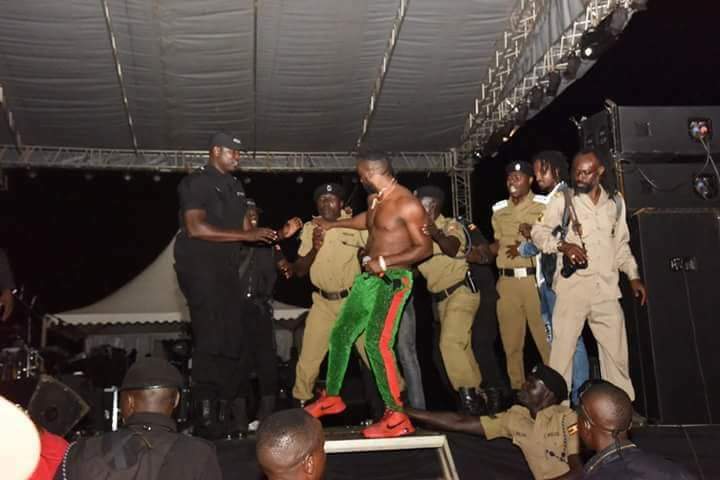 The singer was booed off stage by various fans, because he failed to join the #Free BobiWIne campaign. Here is his official statement. “My name is Moses Bebe Cool Ssali, a Ugandan by birth, a muganda, a muslim, a father, a husband, a brother, a son and a friend to many. I have been in the music business for more than 20 years now and i am proud to say that i have made a great contribution to the development of the Ugandan, East African & African entertainment industry. It gives me great pride to witness several young musicians, comedians, instrumentalists and promoters make a fine living in this entertainment industry. In this same industry, i have built a life for myself, my family, friends and many dependents.The current fruits from this industry would not have existed if Uganda did not have peace, freedom, tranquillity and tolerance for each others’ religious, political and cultural beliefs.